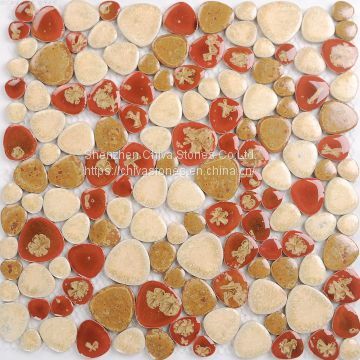 Popular mosaic material: Juparana red, chiva white, honey onyx, carrara white etc. 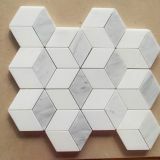 Own quarry factory in China, specialized in stone fabrication for more than 10 years. 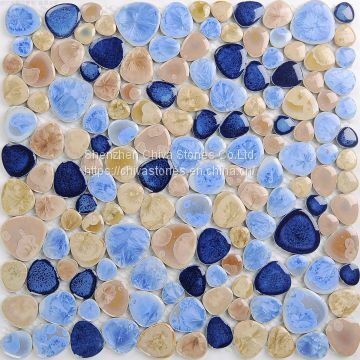 Hundred of stone materials for your selection. 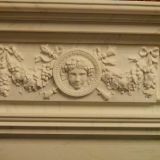 Lowest factory price to allow your utmost profit !!! Good quality check before shipping. 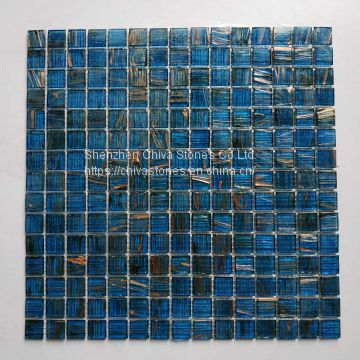 To Shenzhen Chiva Stones Co.Ltd. 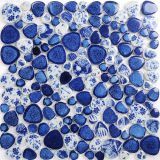 INQUIRY ABOUT Swimming Pool Blue Mosaic Bisazza Style Water Feature Decoration Mosaic Glass Crystal MosaicShenzhen Chiva Stones Co.Ltd.